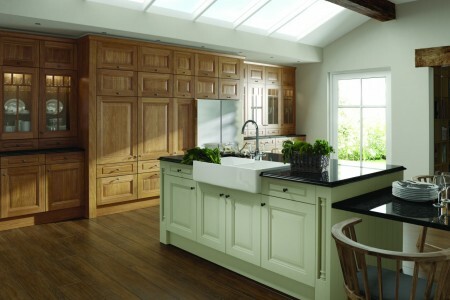 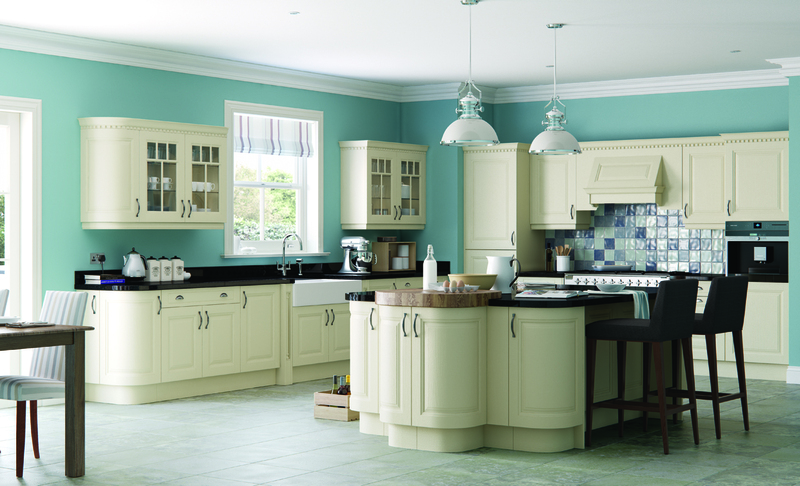 Fine and ornate detailing make Jefferson the ultimate classic kitchen. 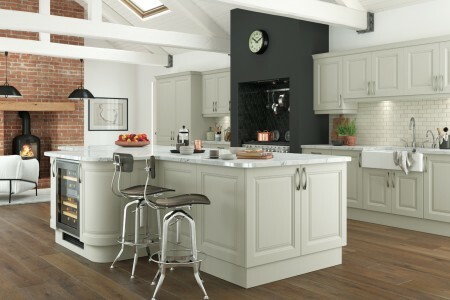 Frames are crafted from solid ash with veneered centre panel and accessories include box pilasters, canopy and overmantle. 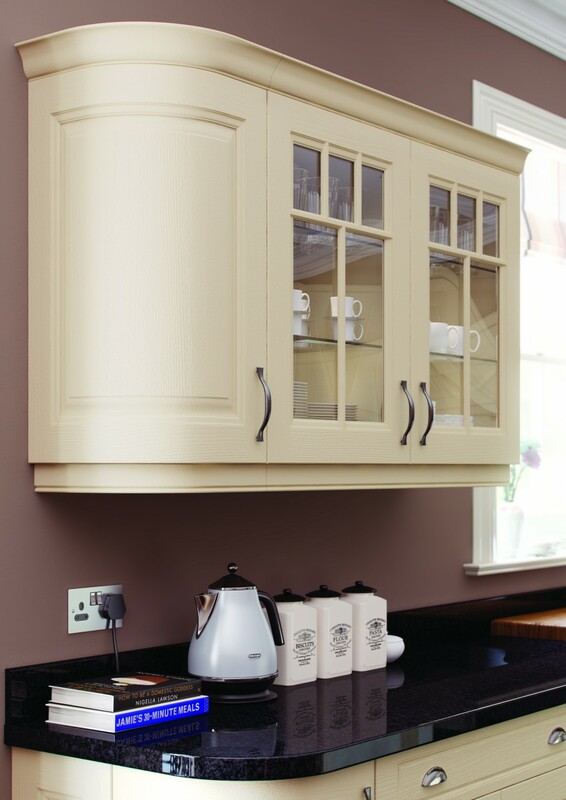 Jefferson's stylish features are given added finesse by inclusion of a painted finish. 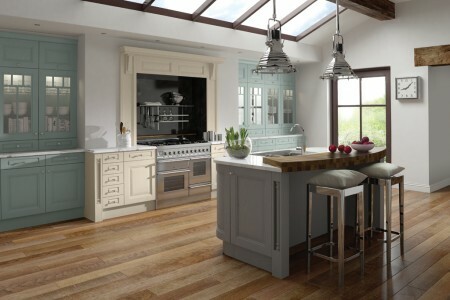 Able to be mixed and matched with total freedom, create your dream kitchen that is unique and exclusive to you.